Iron Wok With Rounded Base 450mm is also available in the following variations of colour or size. 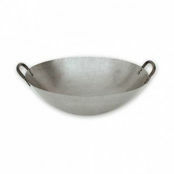 Below are other products that are similar to Iron Wok With Rounded Base 450mm. 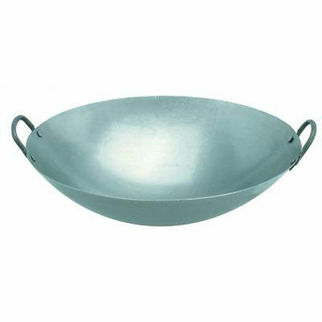 This classic iron wok is available in four sizes 400mm to 600mm diameter. 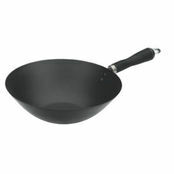 The commercial wok has a rounded base and is perfect for authentic stir fry cooking. 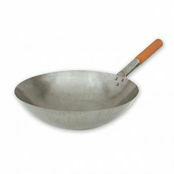 Wholesale iron woks are great value and have a classic oriental look. 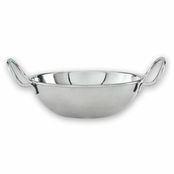 This classic iron wok with rounded base is perfect for authentic stir fry style cooking. It is both a great value and has a classic look.